I promised to show you where we stayed on our last night of our vacation last month. Capitola Venetian Hotel, Capitola, Ca. This hotel has a special place in my heart. In 1960 my husband's family rented a large apartment and invited all the extended family and friends to spend a weekend in Capitola. We lived in Santa Clara about 30 minutes away from the beach. When sweetheart and I arrived at the beach in the afternoon we did some sightseeing and for dinner my future father-in-law made a large pot of delicious beef stew. It was delicious and a perfect dinner at the beach. Let's take a walk on the pier. At the end of pier is the Wharf House Restaurant. More homes with a fabulous view. 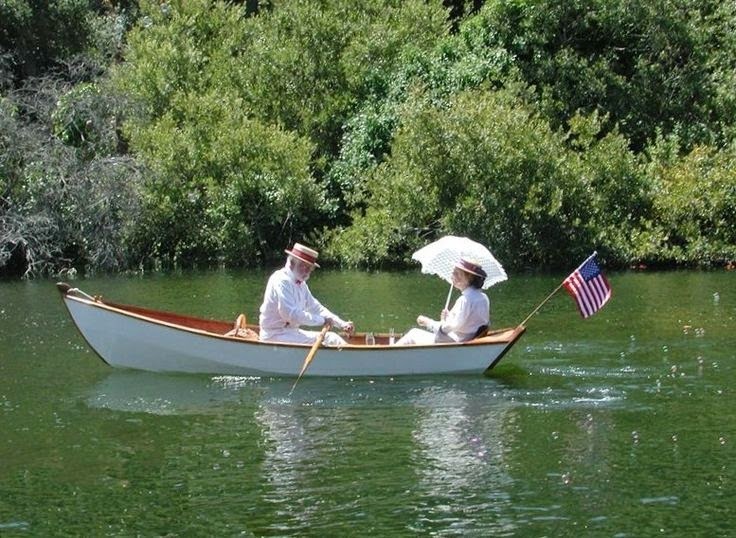 Soquel Creek is next to the Venetian Hotel and in 1960 while walking around the village sweetheart and I rented a boat and rowed up the river in the afternoon before the wonderful dinner of beef stew and fresh bread. Our dinner plans included eating at a cute British pub by the sea in Capitola Village. Another delicious dinner to remenber. The sky was beautiful on the day we arrived, but the next morning it was cloudy and it was time to say good-by to our little hotel in Capitola. The memories are just as bright today as the first day we spent at the Venetian Hotel in 1960. A mosaic to capture our wonderful day. 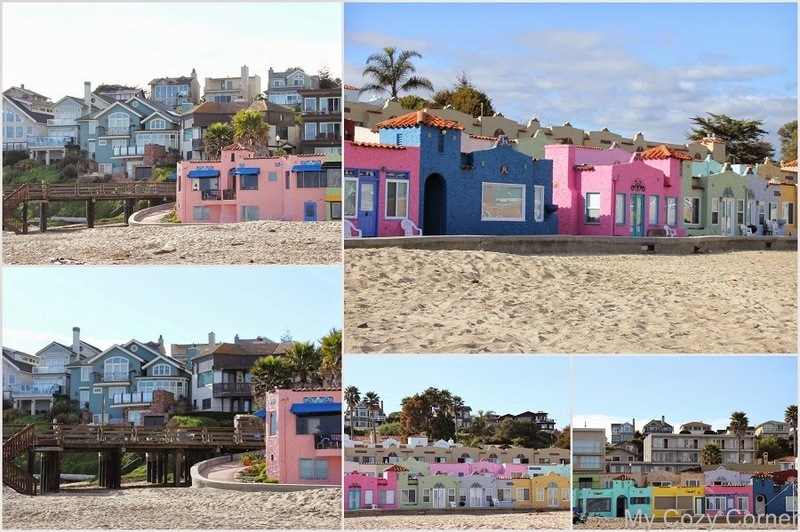 Oh wow Betty...how gorgeous is Capitola. Never have been there but is looks amazing. The restaurant at the end of the pier I bet has the most spectacular views. I have lived in Capitola for over 45 years. I am so pleased you enjoyed your visit. Its a very special place and we consider ourselves very lucky to live here. The houses on the hill is where my Mom lived . Next visit you have to contact me first so I can tell you some hidden gems to see! I have never been to the west coast--it looks beautiful! What a wonderful place to visit, Betty! The houses are spectacular. We have a restaurant at the end of a pier here too and I enjoy eating there once in a while. No doubt the memories came flooding back for you when you visited. I have shared a memory post too but it's a little different from yours. Have a beautiful day.